BENNINGTON POOLS IS AN EXLUSIVE RETAILER PARTICIPATING IN THE MASSACHUSETTS WOOD STOVE CHANGE OUT PROGRAM. 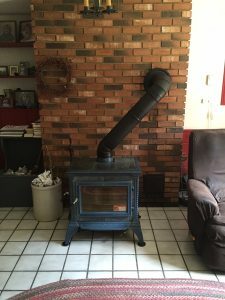 MASSACHUSETTS IS OFFERING REBATES TO ASSIST MASSACHUSETTS RESIDENTS IN REPLACING NON-EPA CERTIFIED WOODSTOVES WITH CLEANER MORE EFFICIENT EPA CERTIFIED WOOD OR PELLET STOVES. 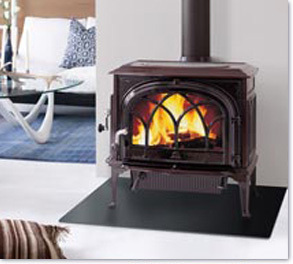 THE PROGRAM OFFERS STANDARD REBATES UP TO $1750 AND LOW INCOME REBATES UP TO $3000. 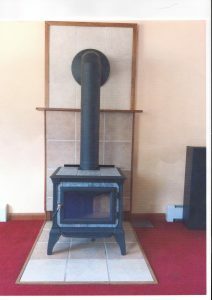 AMOUNTS VARY DEPENDING ON STOVE MODEL. 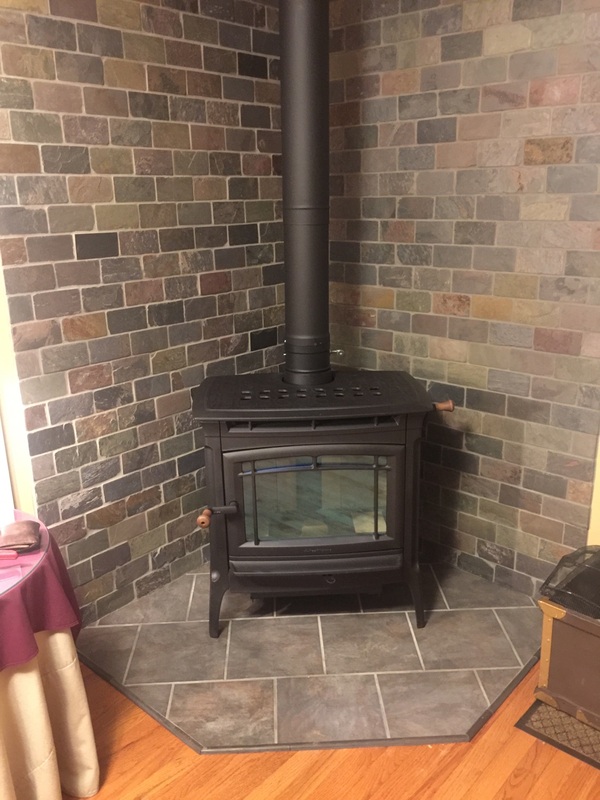 BY REPLACING AN OLD WOOD STOVE WITH A EPA CERTIFIED, HIGH EFFICIENCY, LOW-EMISSIONS WOOD OR PELLET STOVE, THE OWNER CAN REDUCE THEIR HEATING COSTS AND IMPROVE AIR QUALITY. MASSACHUSETTS RESIDENTS ARE ENCOURAGED TO CONTACT BENNINGTON POOL & HEARTH TO BEGIN THE APPLICATION PROCESS. BEFORE APPLYING FOR THE REBATE, THE RESIDENT MUST FIRST DECIDE TO PURCHASE THE STOVE AND MAKE AT LEAST A 10% DOWN PAYMENT OF THE TOTAL PROJECT COSTS. INFORMATION ON CURRENT STOVE, MODEL NUMBER AND YEAR OF INSTALLATION. HURRAY!! MASSACHUSETTS HAS LIMITED FUNDS SET ASIDE FOR THIS PROGRAM. PROGRAM ENDS AUGUST 21, 2017, UNLESS FUNDS HAVE BEEN DEPLETED BEFORE THIS DATE. NO CLOUDY WATER OR ALGAE!!! 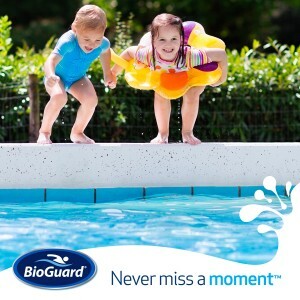 NEVER MISS A SINGLE MOMENT IN YOUR POOL DUE TO ALGAE OR CLOUDY WATER, BIOGUARD’S TRU BLUE PROMISE, IS THAT YOUR WATER WILL LOOK AND FEEL SPECTACULAR EVERY DAY OF THE SEASON. THIS PROMISE ALSO MEANS IF YOUR WATER GETS ALGAE, BECOMES CLOUDY BIGUARD WILL GIVE YOU WHAT’S NEEDED TO GET BACK TO BLUE AS SOON AS POSSIBLE. 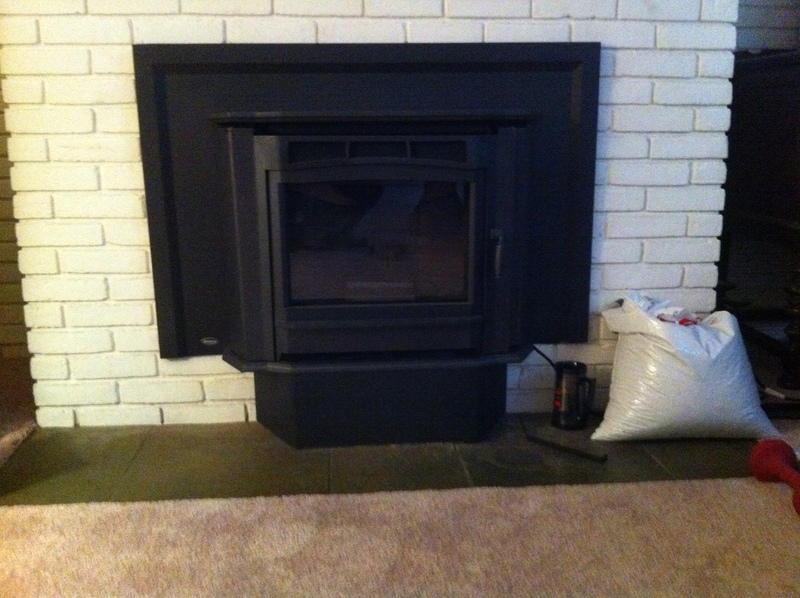 CONTACT BENNINGTON POOL & HEARTH TO LEARN MORE ABOUT THE PROGRAM, AND THE CONDITIONS. PURCHASE A RADIANT POOL AND GET AN AUTOMATIC CHLORINATOR, OFFER ENDS MAY 15, 2017. STATE OF THE ART TECHNOLOGY DEVELOPED FOR THE NASA SPACE PROGRAM, IT IS MANUFACTURERED USING R-10 STRUCTURAL INSULATED PANELS. THESE INSULATED WALLS RESIST HEAT LOSS, WHICH MEANS TEMPERATURES 5-10 DEGREES WARMER THEN REGULAR ABOVE GROUND POOLS. RADIANT METRIC SERIES POOLS CAN BE INSTALLED ABOVEGROUND, INGROUND, AND SEMI-INGROUND, ON A SLOPE OR INTO A HILL AND NO RETAINING WALL IS REQUIRED. THE METRIC SERIES WARRANTY INCLUDES PROTECTION FROM WINTER DAMAGE!! SNOW AND ICE BUILDUP CAN DESTROY A TRADITIONAL ABOVEGROUND POOL. 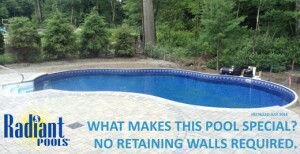 THE INCREDIBLY STRONG RADIANT POOL WALL ELIMINATES THIS POTENTIAL HARM. 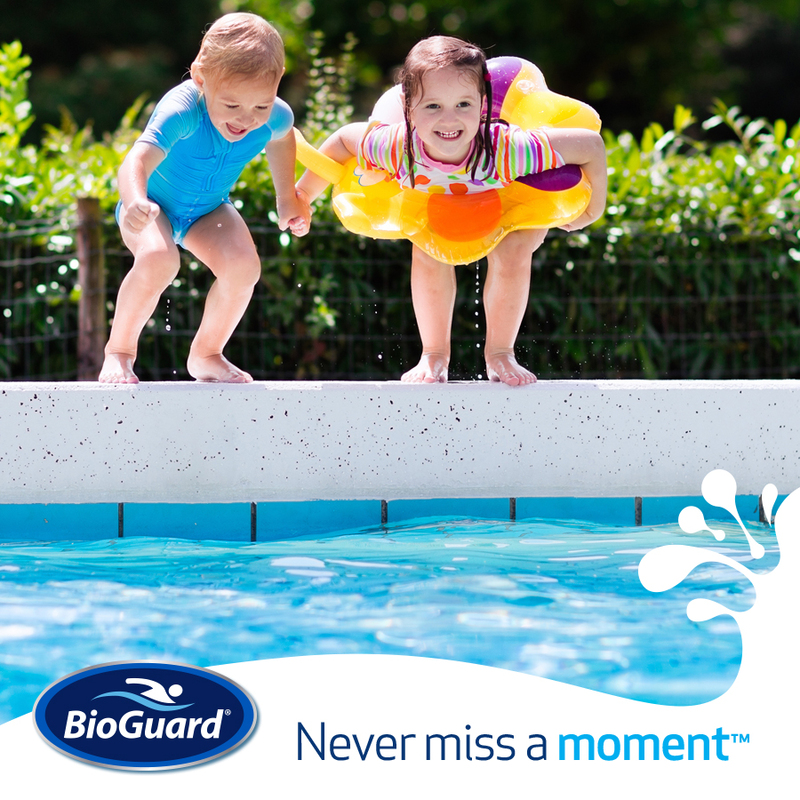 THE RADIANT POOL WARRANTY PROTECTS THE POOL IN THE UNLIKELY EVENT THAT DAMAGE OCCURS. THE RADIANT POOL COMES IN 4 EXCITING SHAPES, ROUND, OVAl, FREEFORM AND NOW RECTANGULAR. FOR THOSE TIGHT TO FIT SPACES THERE IS NOW A 8FTX12FT RECTANGULAR POOL. NOW IS THE TIME TO STOP IN AND ORDER YOUR RADIANT POOL, REMEMBER THE WARM WEATHER IS RIGHT AROUND THE CORNER. The Sahara Above Ground pool is economical yet prestigious looking, with its decorative pool wall, and 6″ pillar uprights. 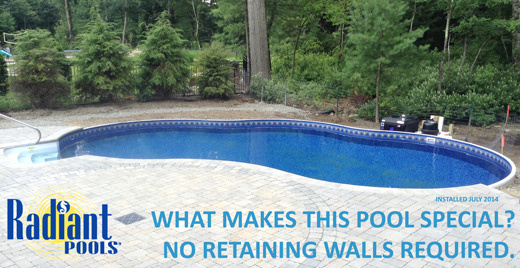 The pool wall pattern ensures a great look in any backyard. 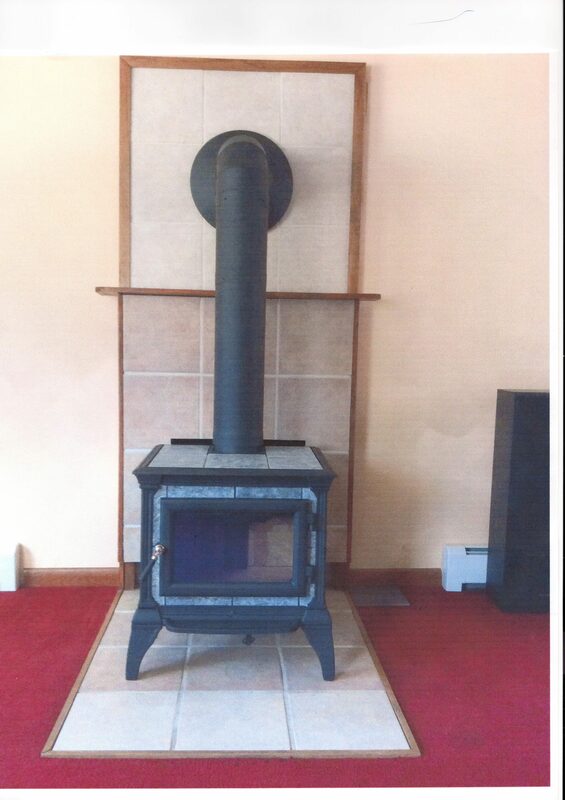 The Sahara is manufactured with both resin and steel components with durability and long lasting in mind. Pool Package includes pool, solid blue liner, sand filter system, skimmer, maintenance package, a-frame ladder, and Test Strips. 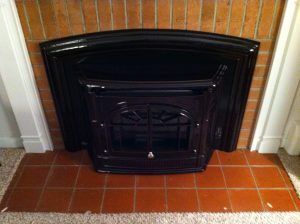 Stop in for more information on different sizes available and pricing.